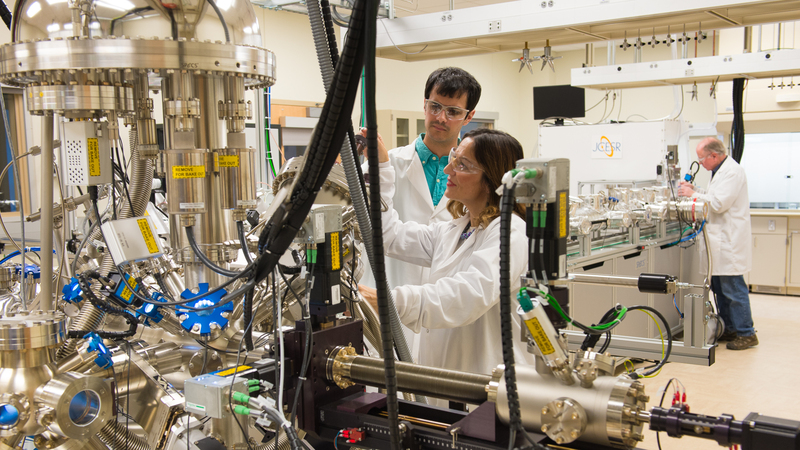 The CAMP Facility enables the design, fabrication and characterization of high-quality prototype electrodes and cells based on the latest discoveries in battery materials. 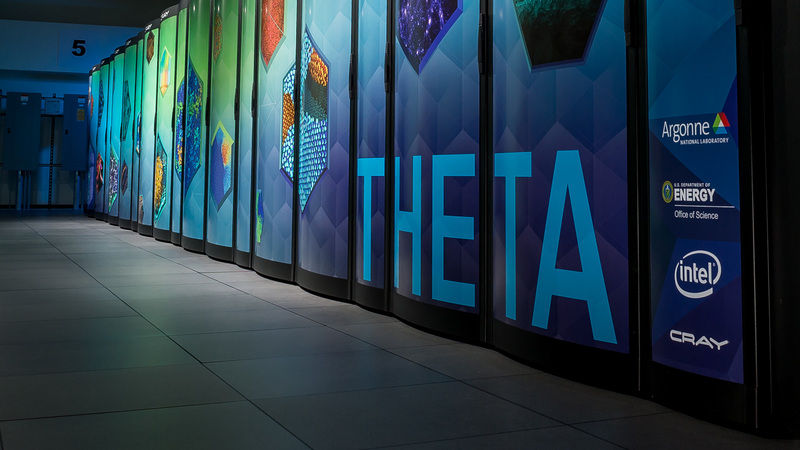 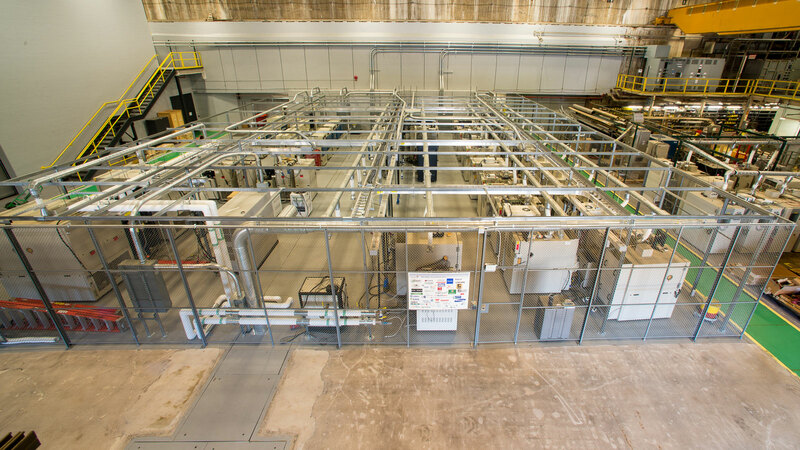 Argonne’s Distributed Energy research center provides support for stationary applied technology demonstration. 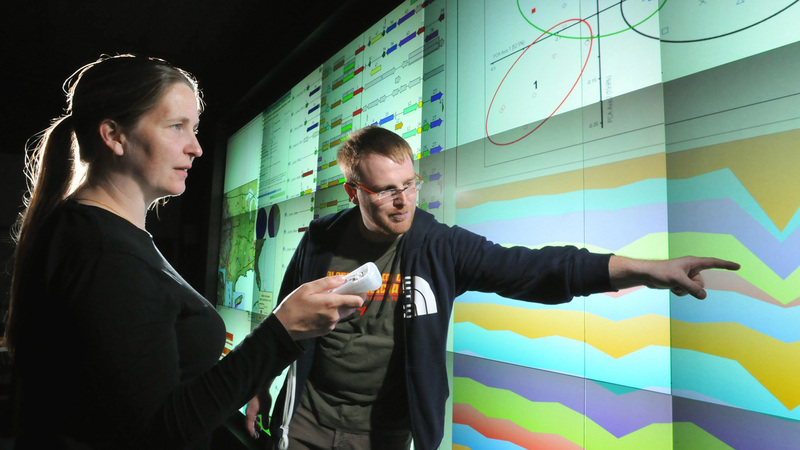 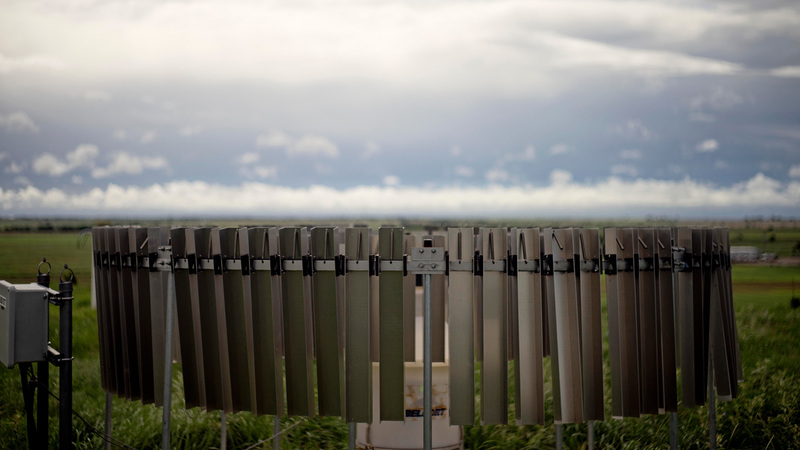 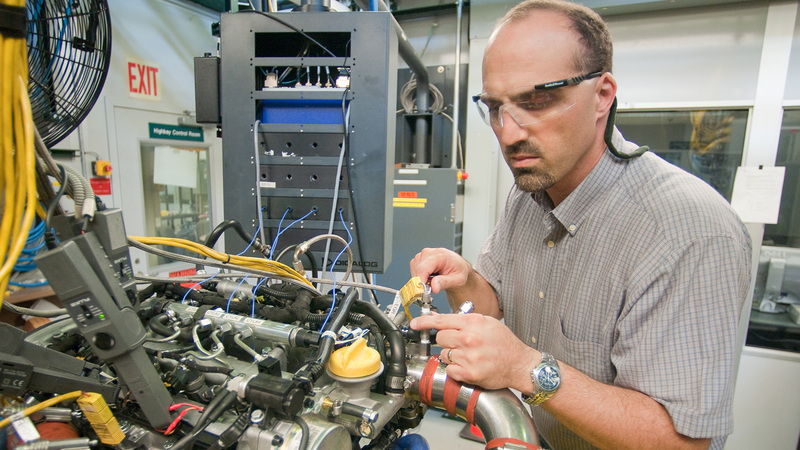 The EADL provides reliable, independent, and unbiased evaluations of battery performance and life, which serve as progress measures for DOE and U.S. Advanced Battery Consortium projects. 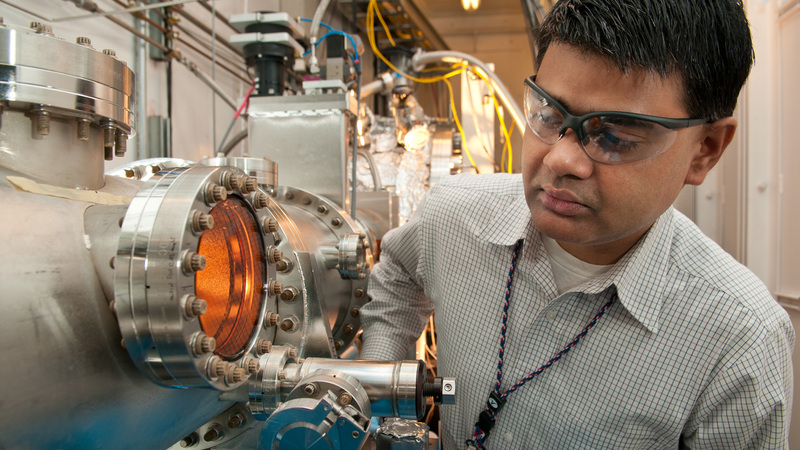 High-quality materials for testing in beyond-lithium-ion batteries, state-of-the-art analytical techniques. 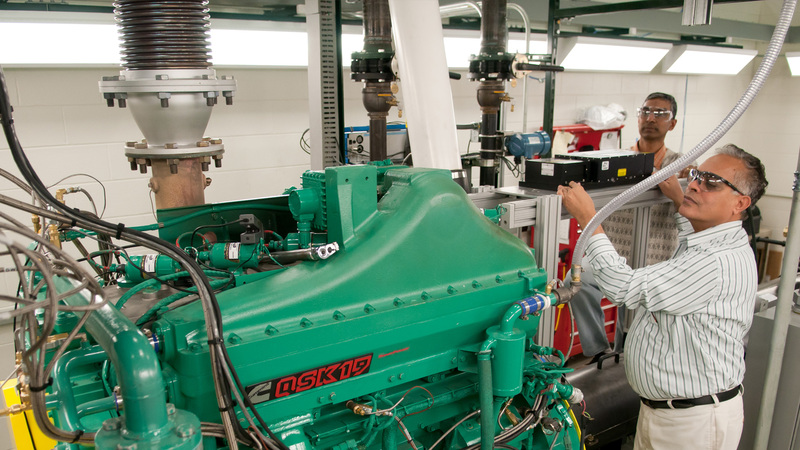 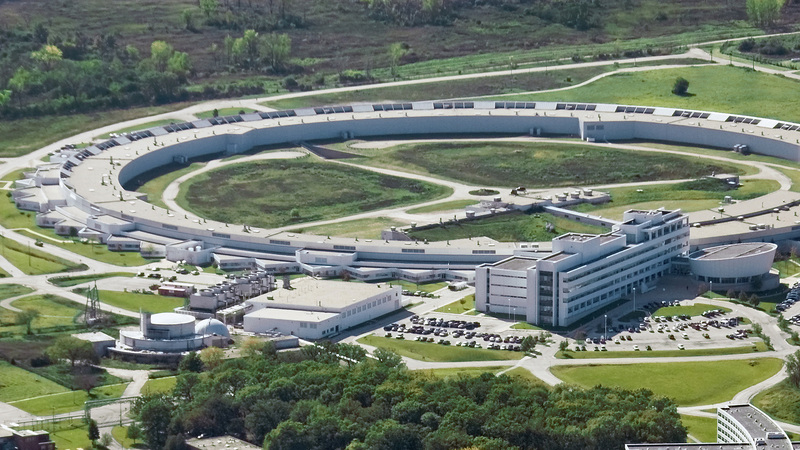 Argonne’s Engine Research Facility provides support for in-cylinder combustion and emissions studies in multiple engine environments. 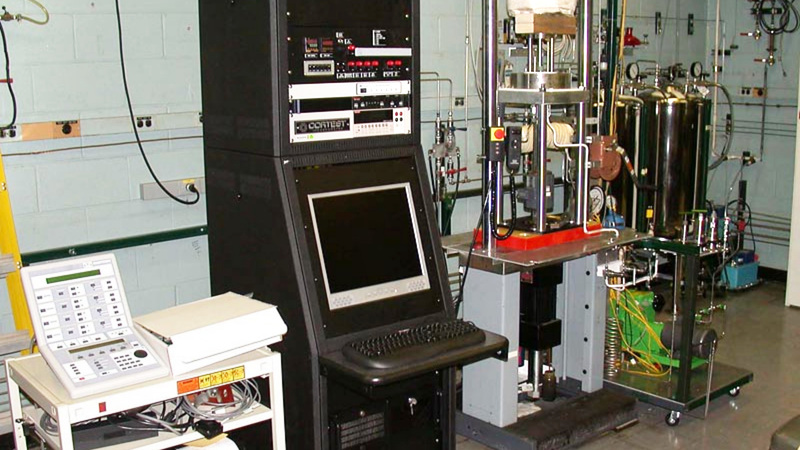 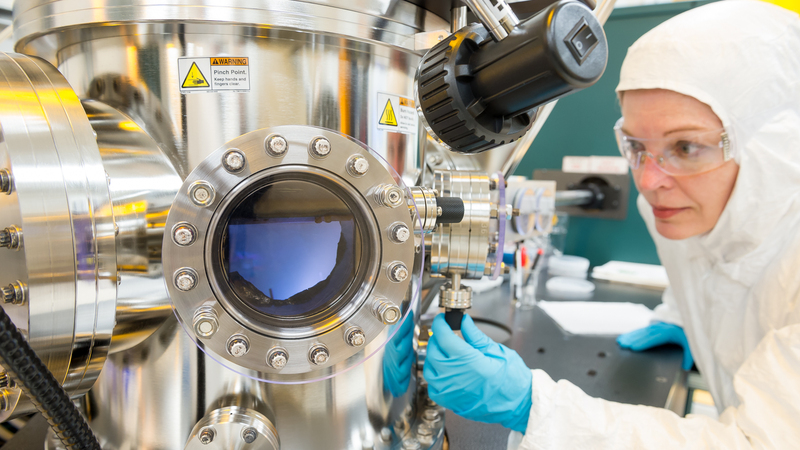 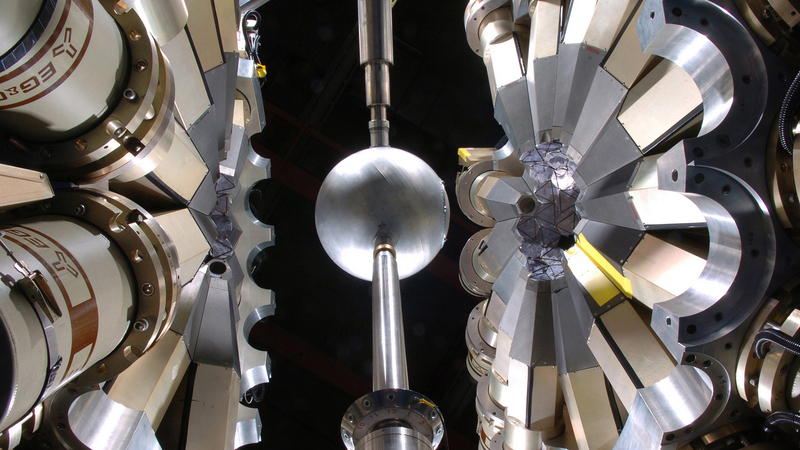 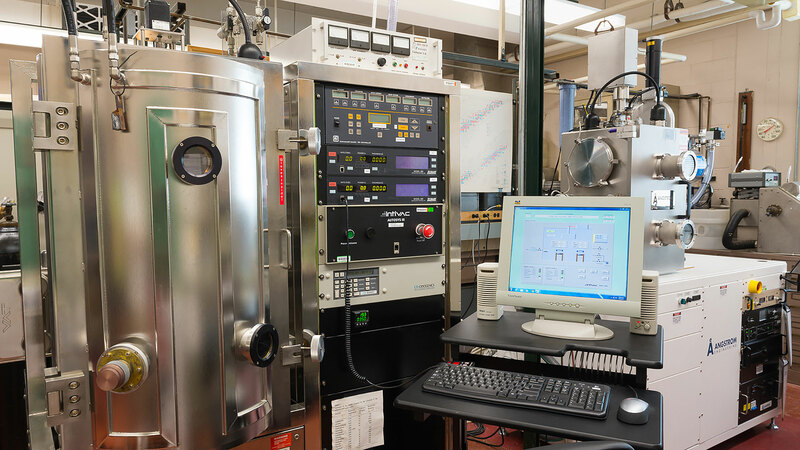 The Environmentally Assisted Cracking (EAC) Laboratory uses four autoclave systems to evaluate the resistance of nuclear reactor structural materials environmentally assisted cracking in simulated LWR coolant environments. 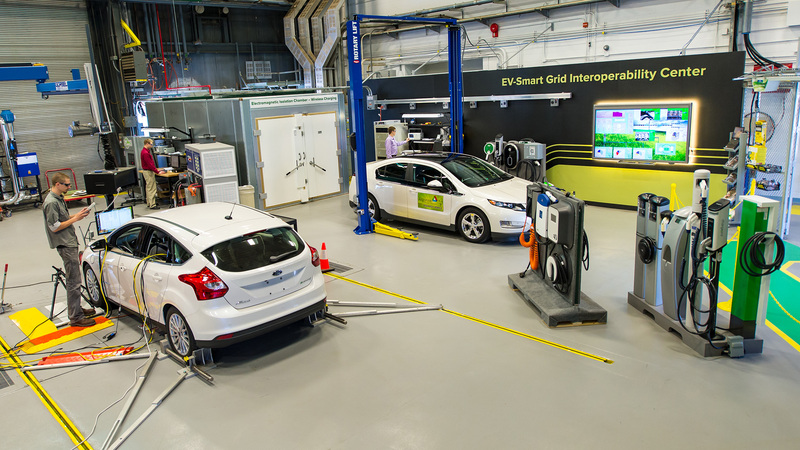 The Electric Vehicle (EV) Smart Grid Interoperability Center supports global harmonization of standards and technology for the EV-grid interface and EV charging.